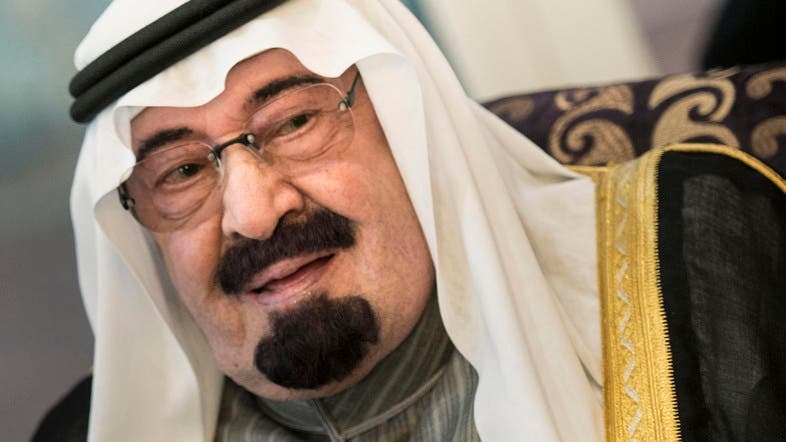 Saudi King Abdullah bin Abdulaziz has been granted an honorary doctorate from Egypt’s Al-Azhar University for efforts in serving Islam and Egypt. The university is considered the world’s leading center for Arabic literature and Islamic learning. The university’s principal, Dr Osama al-Abd, told the pan-Arab Asharq al-Awsat newspaper Thursday that the award was “the least” that could be done in appreciation. Abd said the council had reached the decision unanimously, and had mandated him to travel to Saudi Arabia in the next few days to deliver the doctorate to the monarch. King Abdullah visited Egypt in June to show support for newly-elected President Abdel-Fattah al-Sisi. The visit was his first to Cairo since the 2011 ouster of former President Hosni Mubarak.